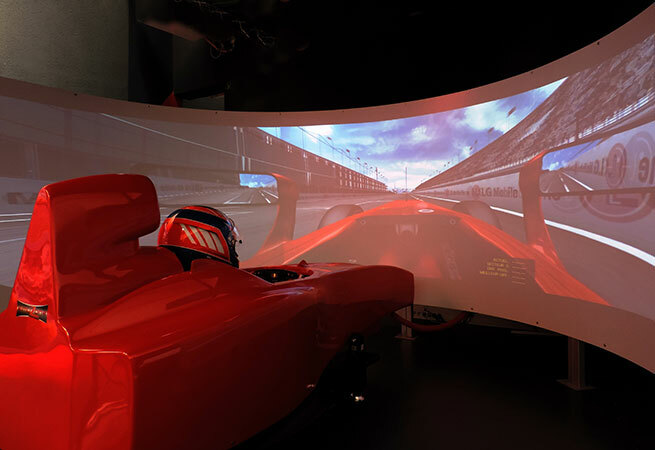 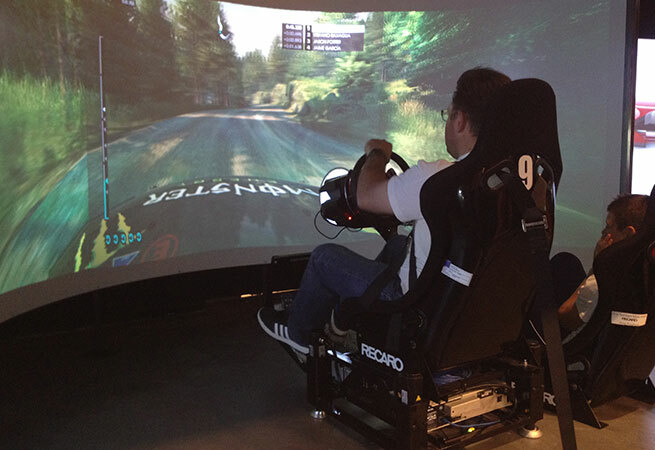 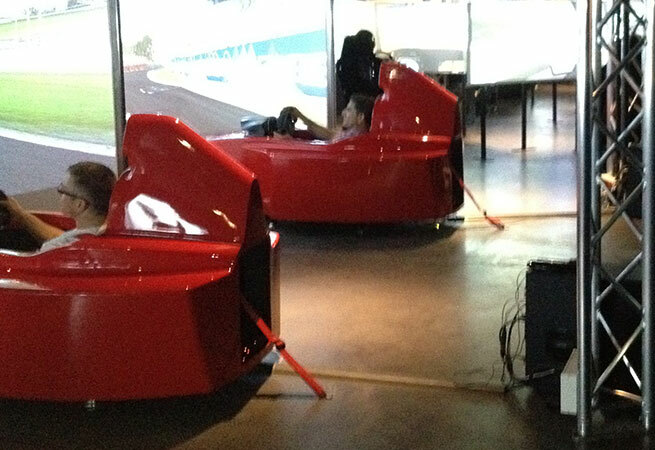 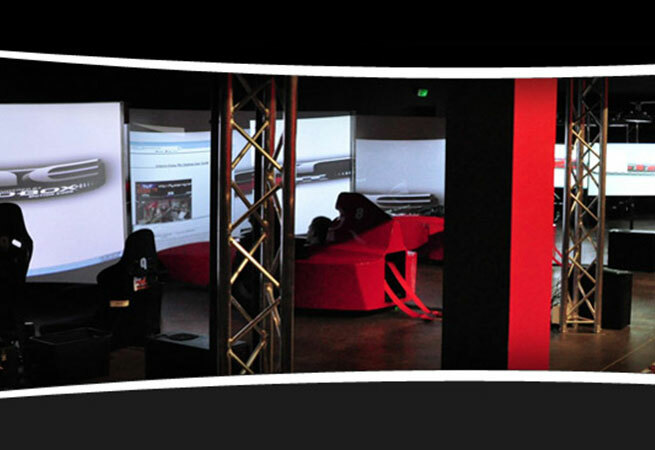 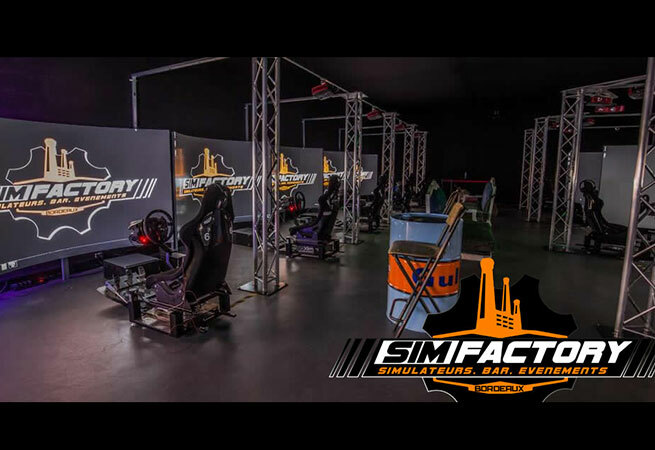 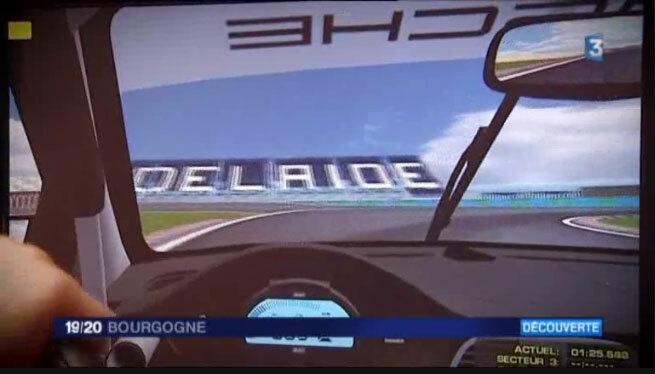 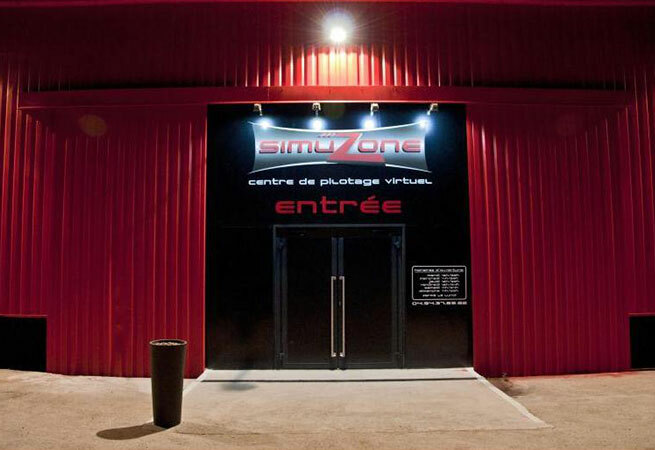 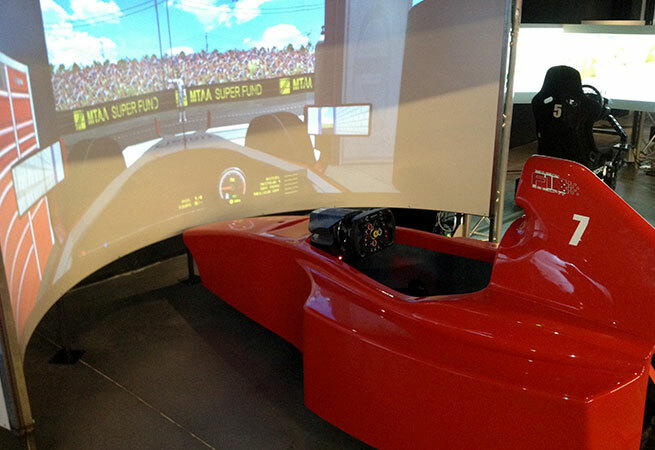 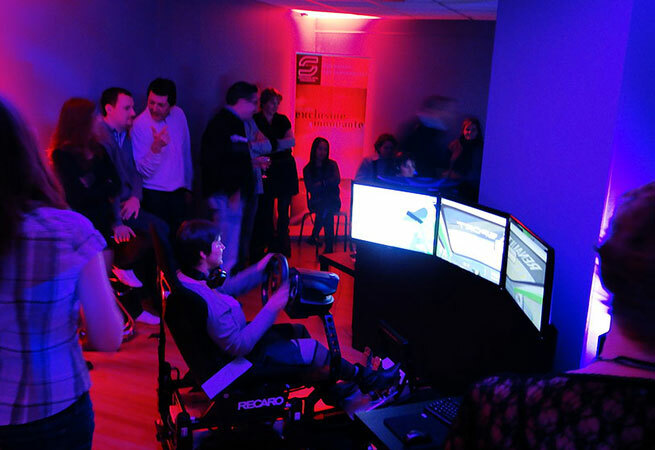 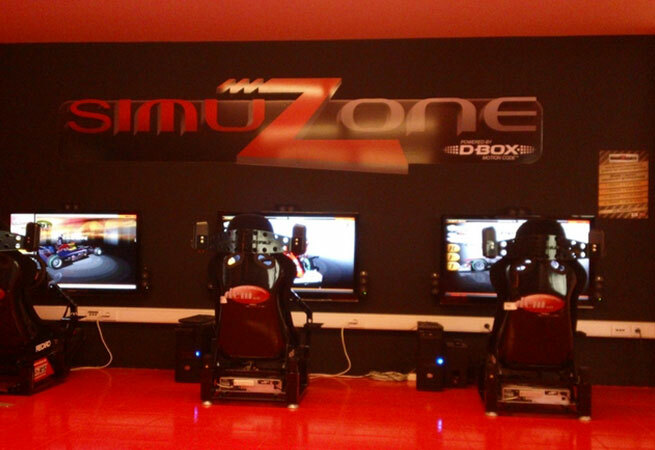 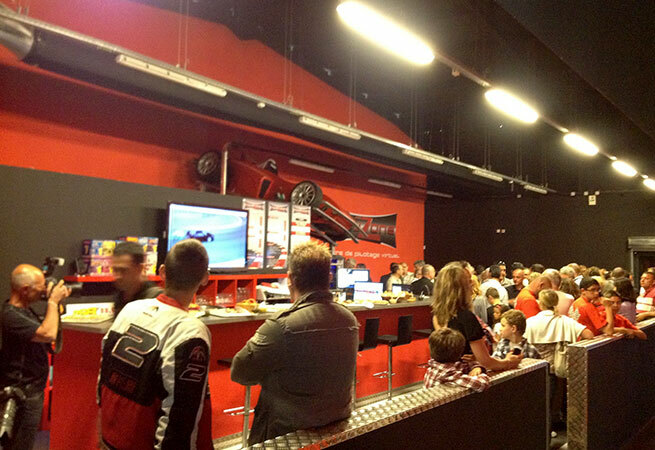 Space concept Simuzone is a complete solution that offers real driving both individuals and professionals. 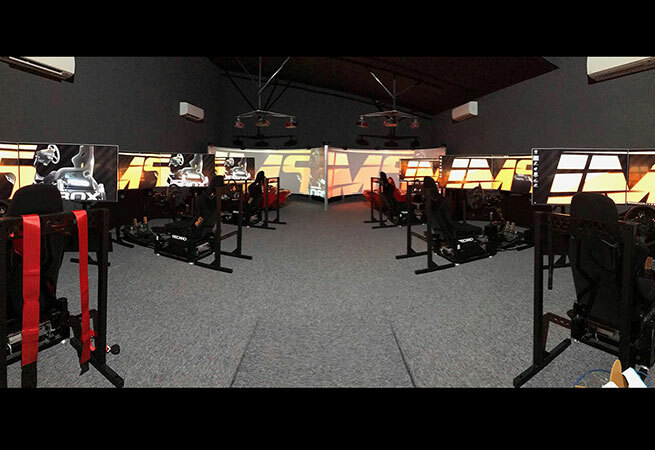 The ability to play network added to the competition creates a real feel ! 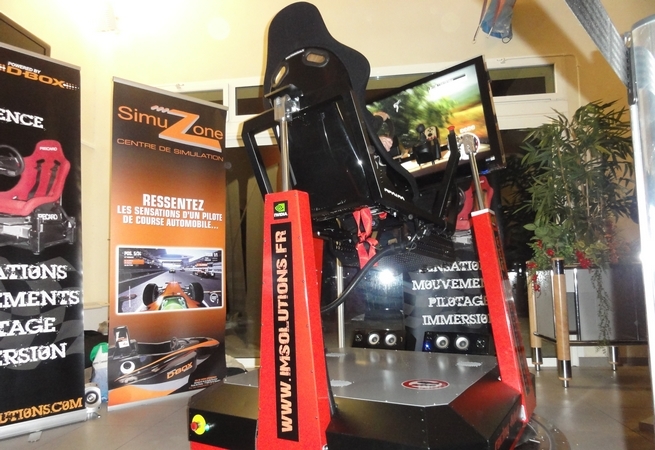 This attractive package contains all the tools for easy operation and allows a very good profitability. 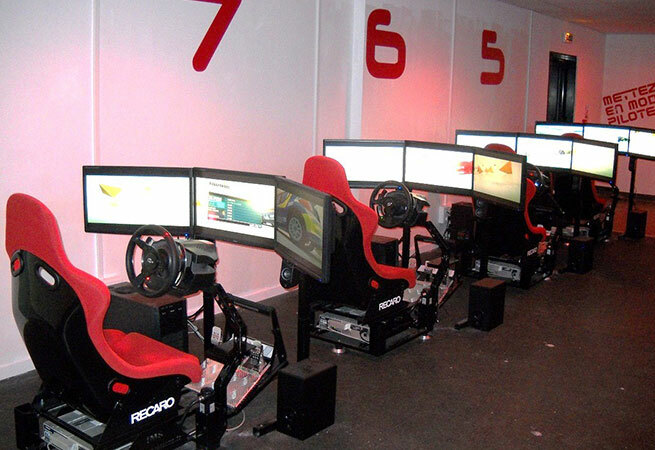 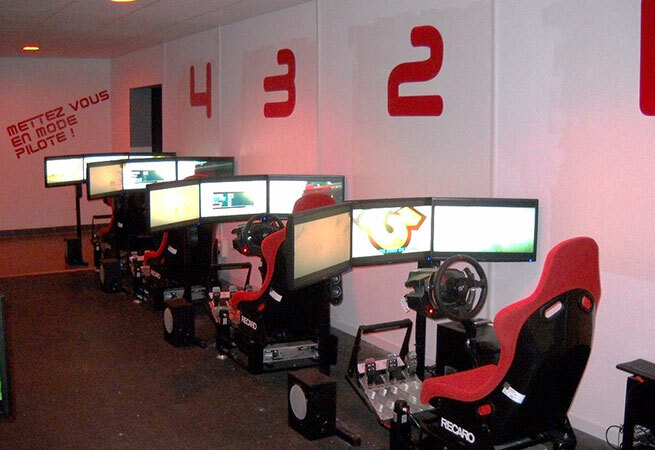 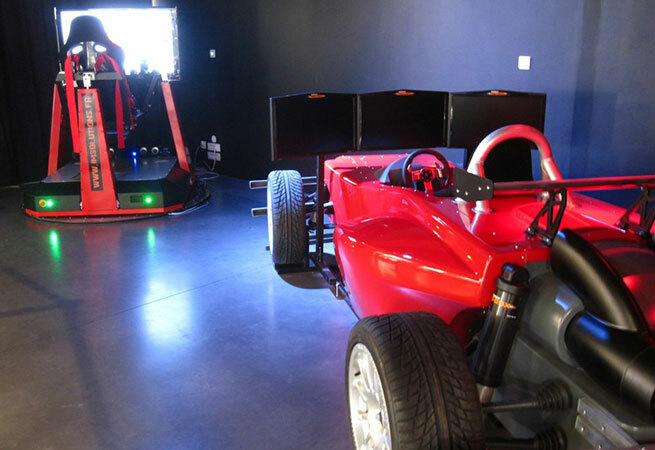 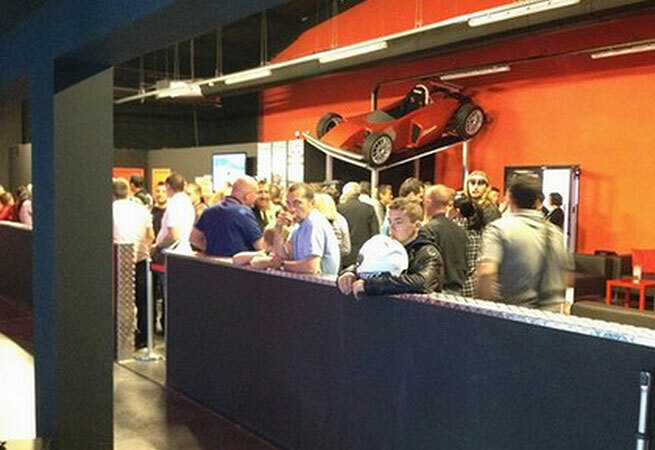 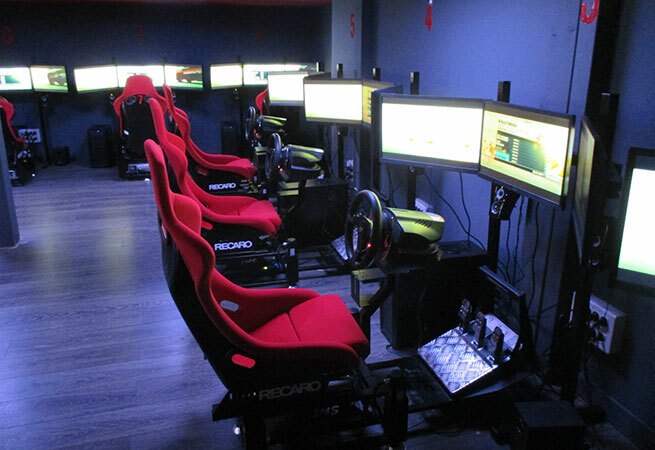 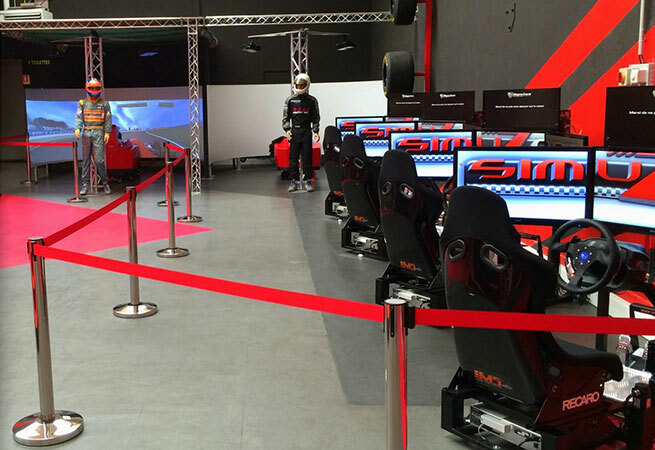 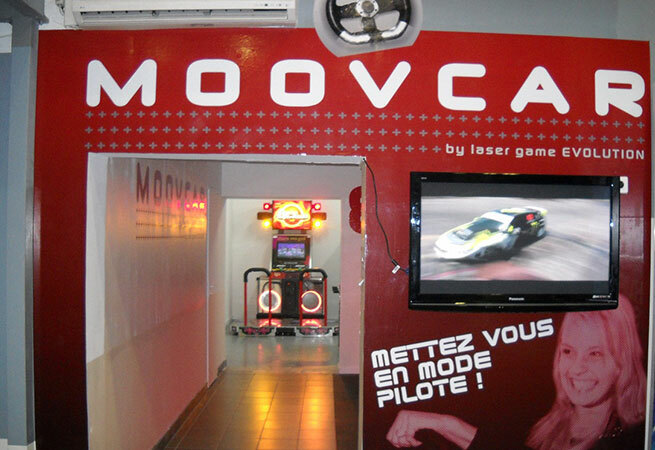 Spaces are MOOVCAR concentrate the appropriate technology for Leisure and multi-activity enhanced by the expertise of Evolution Lazergame center. 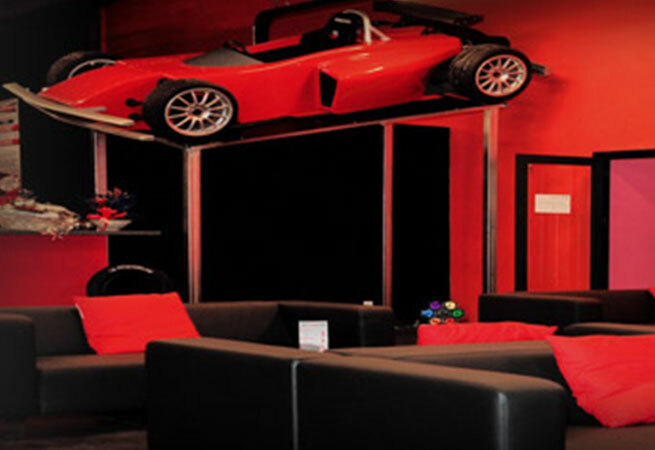 Ideal for parties with friends.